"An angel of the Lord appeared to them, and the glory of the Lord shone around them, and they were terrified. But the angel said to them, 'Do not be afraid. I bring you good news that will cause great joy for all the people.'" Two thousand years ago, an angel foretold that the news of Christ's birth would "cause great joy." 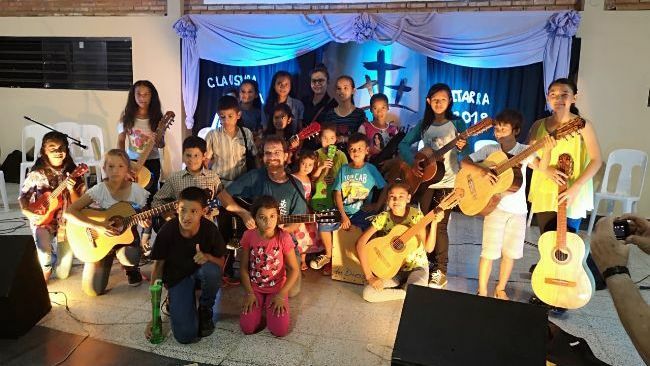 We found that to be especially true this year in Peru, Paraguay, and Argentina as Su Refugio Ministries celebrated Christmas with the orphans and widows we serve in the mighty and matchless name of Jesus. Join us in rejoicing! In Peru... against a backdrop of despair and poverty our wonderful team celebrated the season with rich bible stories, small gifts of sweet bread and toys, and the eternal gift of hope found in Christ alone. Hundreds of children at fifteen different Children's Care Centers and several more jungle outreach locations, rejoiced in the God who sees them and loves them. May the knowledge and love of Jesus take root in every heart producing a harvest for generations! In Paraguay... the Christmas season coincides with the end of the school year. The children at our Children's Care Center enjoyed special "Closing Ceremonies" with their families and our loving Su Refugio staff that serves this forgotten community in the heart of Paraguay. Together we lifted up praises to the Lord for His great love and provision. Our music school held a special concert performance and led many in worship to our King Jesus! May the joy of Christ in each heart proclaim salvation in every home in Tobati! In Argentina... our new Christian school and Children's Care Center also celebrated the birth of Jesus with great excitement! The families and children we serve in this crime-ridden barrio gathered in security and praise with a beautiful end of the year banquet. The gospel was proclaimed and many hearts were impacted. Our staff's passion for the Lord was contagious as many poured in to join us in lifting up the glorious name of our Savior, Jesus! May the Lord reign in this neighborhood claiming each household for His Kingdom! What does is mean to be ECFA accredited? 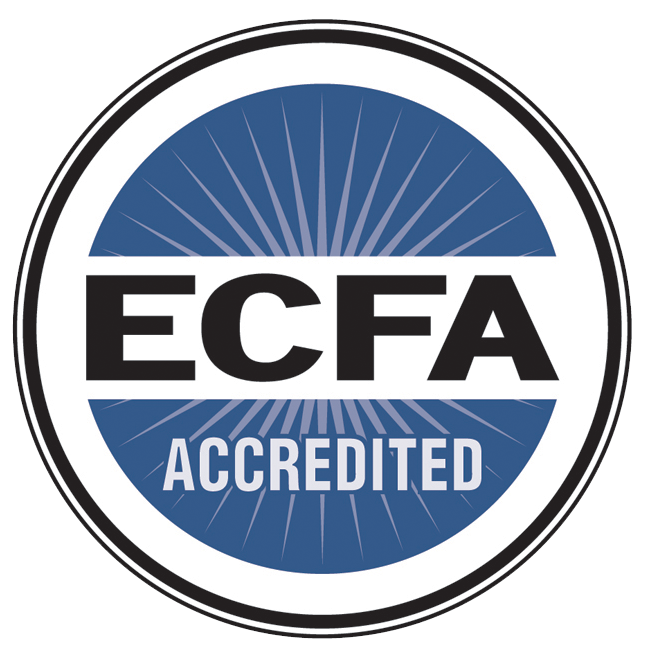 Founded in 1979, ECFA provides accreditation to leading Christian nonprofit organizations that faithfully demonstrate compliance with established standards for financial accountability, transparency, fundraising, and board governance. 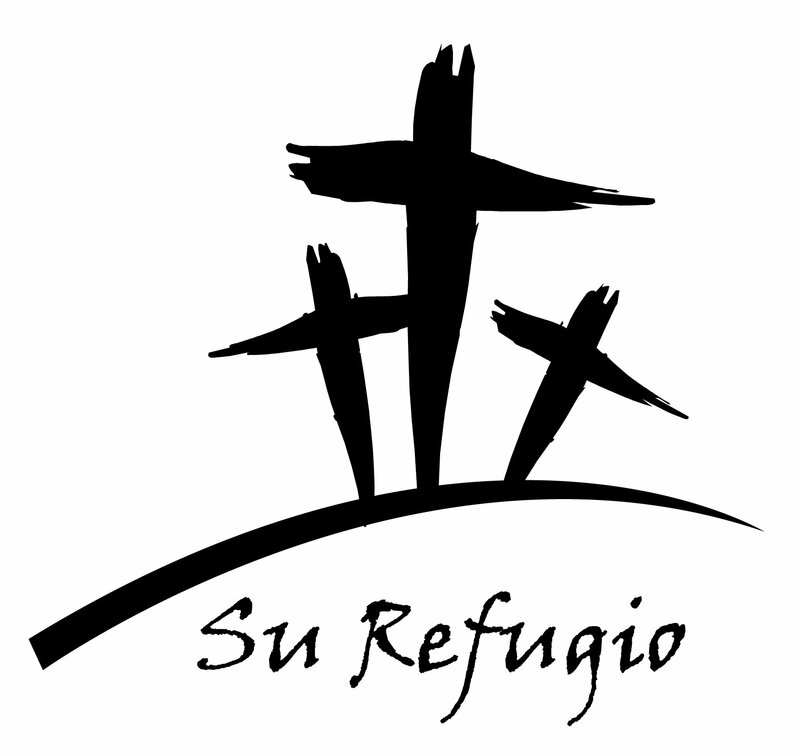 Su Refugio Ministries will be used for the Glory of God!